The German topped the group qualifying sessions, after which rain hit the back end of the circuit. Nissan e.dams’ Sebastien Buemi and Geox Dragon’s Max Guenther were the first two on the track in super pole and both had to take to the escape road while braking for the Turn 13 hairpin on their out laps. 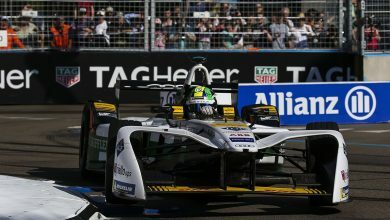 Lotterer almost did the same on his hot lap, having been 0.3 seconds up on provisional polesitter Jaguar’s Mitch Evans. 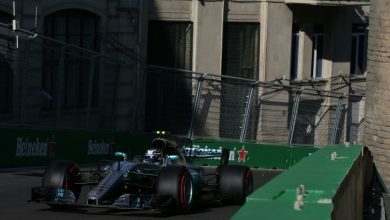 However, the rest of his lap was strong enough for him to maintain that advantage to take pole. 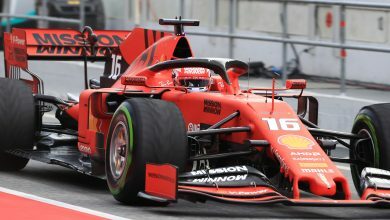 He is the seventh different driver in seven races to start on pole in the 2018/19 season. 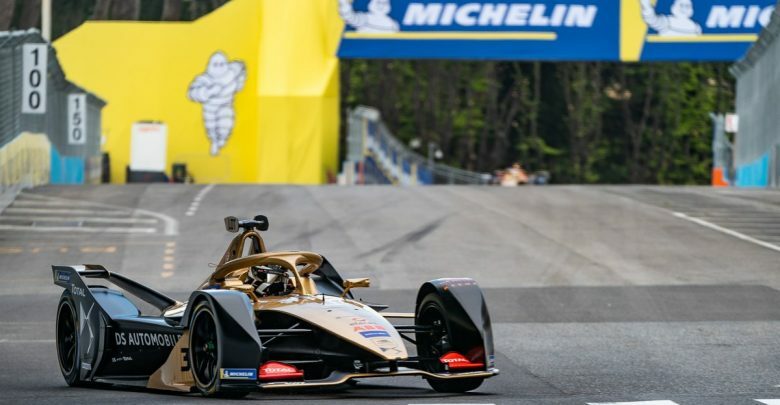 The three points he gained for pole has given Techeetah the lead in the teams’ championship on 98 points, one ahead of Envision Virgin Racing and Mahindra who are tied for second. 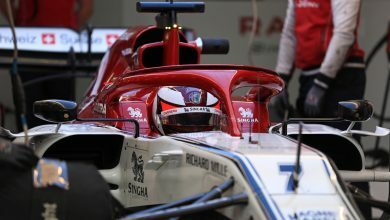 Jose Maria Lopez was third with Guenther ending up fifth on Dragon’s first double super pole appearance of the season. 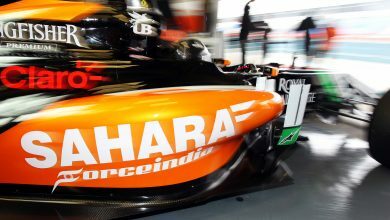 HWA Racelab’s Stoffel Vandoorne splits them with Buemi sixth. Edoardo Mortara was seventh for Venturi ahead of Robin Frijns’ Envision Virgin Racing car. Formula E returnee Alex Lynn was ninth on his Jaguar debut with Pascal Wehrlein’s Mahindra rounding out the top 10. Championship leader Antonio Felix da Costa starts 13th, with title rivals Sam Bird and Lucas di Grassi just behind, with Sanya race winner Jean-Eric Vergne 17th. Jerome d’Ambrosio will start 20th after a poor lap, ahead only of Tom Dillmann’s NIO and Alexander Sims’ BMW Andretti after he suffered a mechanical failure on his hot lap which forced him to pull over and brought out the red flags.